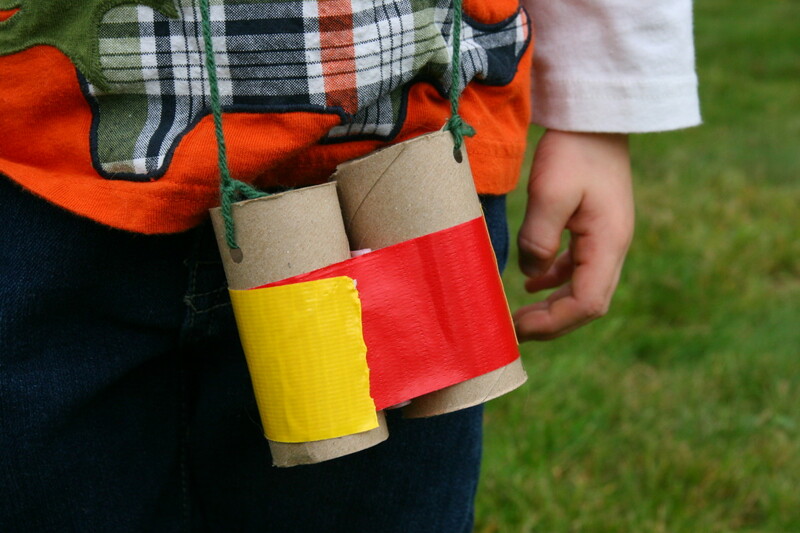 Cardboard tubes can be used in a variety of ways to make great toys for toddlers and preschoolers. 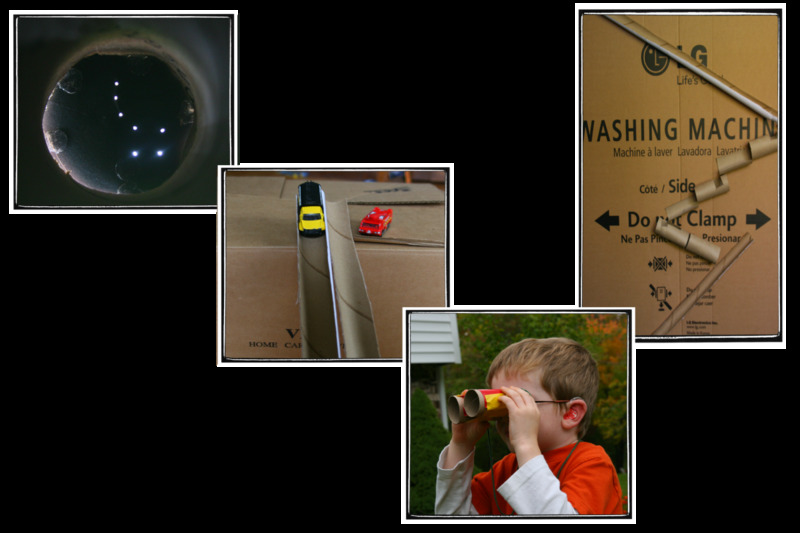 Make pretend binoculars, telescopes, and even an entire cardboard city for hours of play. The best thing about the use of recycled tubes is the cost: everyone loves free toys! Kids have a fascination with toys they have made. I once made a cardboard city with my boys and they played with it for hours - until it literally fell apart. Since the materials were all destined for the recycle bin anyway, no one was upset when the buildings started to fall apart! While the toys made from the tubes are meant for young children, the preparation of the toys is strictly for adults. Some of the crafts involve cutting and the use of a hot glue gun, and should only be performed by a responsible adult. Children may help with painting and decorating the toys, of course! 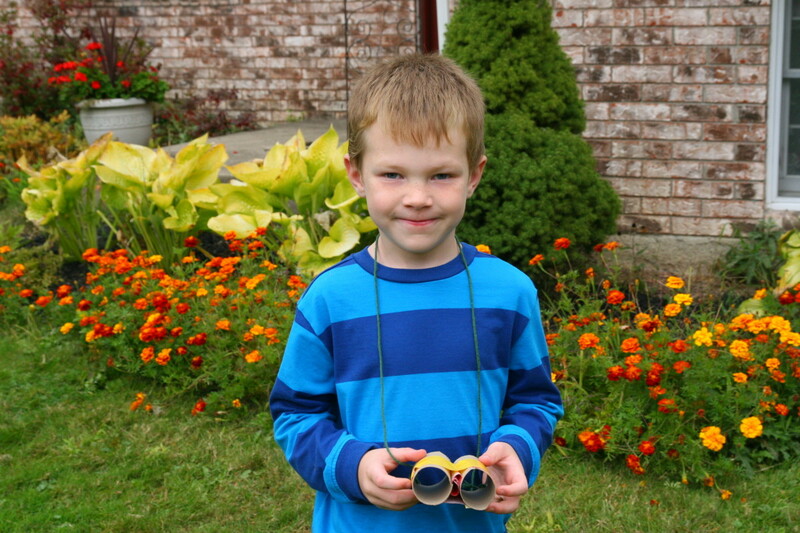 Make a pair of binoculars to wear in the great outdoors! The lenses may be left empty, or clear saran wrap may be used to create lenses. For a twist, use colored saran wrap to give a colorful view of the world! Have the child paint the cardboard tubes. 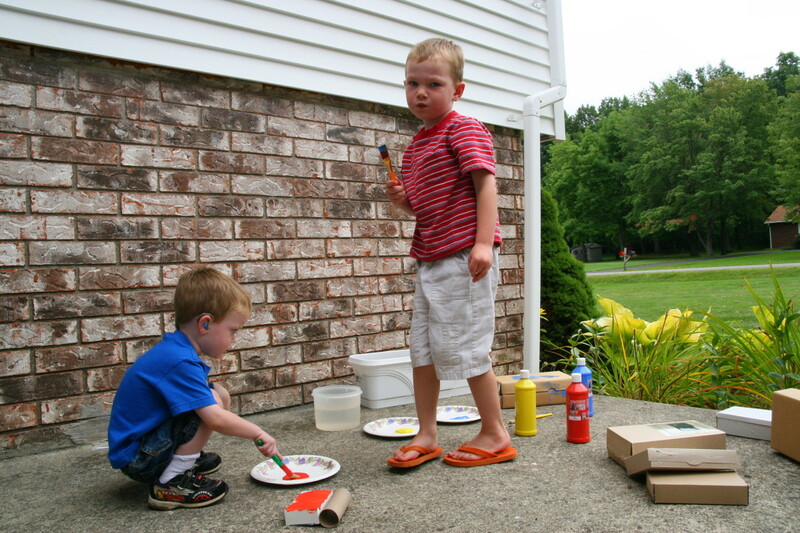 Once the paint is dry, glue the two tubes together to form the "binoculars." White glue (school glue) may be used, but will take a while to dry. A hot glue gun will make this process much faster and will result in sturdier binoculars. This step is for adults only, please! If lenses are desired, stretch saran wrap over one end of the binoculars. Secure with a rubber band. Punch a hole on each side of the binoculars. Thread a string through the holes and make a loop. Make your own starry night with a cardboard tube and black construction paper. 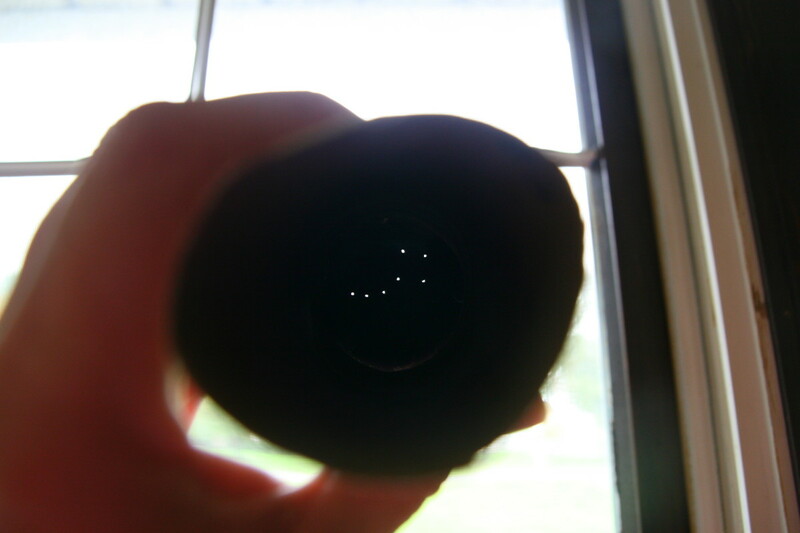 These telescopes are easy to make and are fun to look through, They can also be used to teach children to recognize the constellations. Have the child paint a cardboard tube black. If desired, glitter may be used to give the tube a sparkly effect. Allow the paint to dry. Use a needle to poke holes in the construction paper. Make the holes in the shape of a constellation, or in a random pattern. Use a large enough needle to allow light to shine through the holes. Glue the piece of black construction paper to the end of the tube. White glue may be used, but a hot glue gun is faster and will keep the paper on longer (adults only). An alternative to glue is the use of glue dots - place 5-6 glue dots around the perimeter of the tube and adhere the paper to the tube. 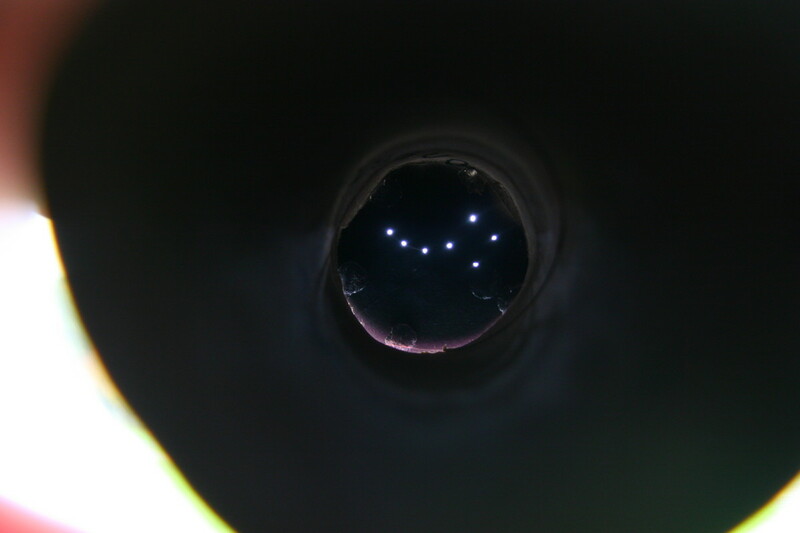 Look through the tube and see the stars you have made! 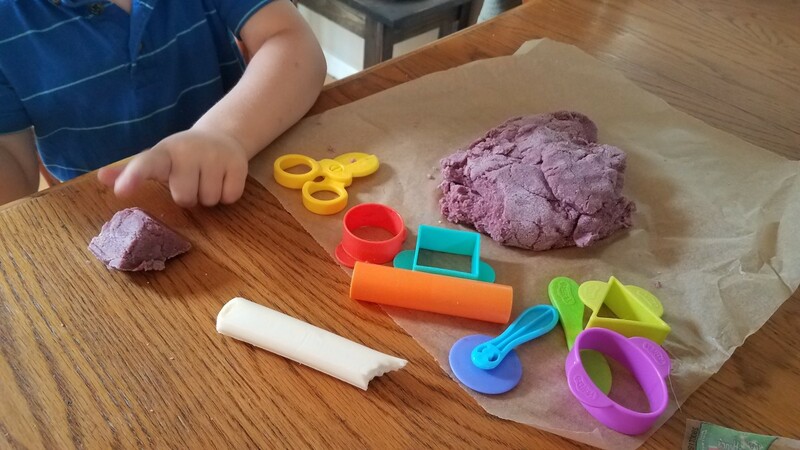 Make a kazoo as fun musical instrument for your toddler. This project only requires a plastic grocery bag, cardboard tube, rubber band, and a pencil to punch a hole in one side of the tube. 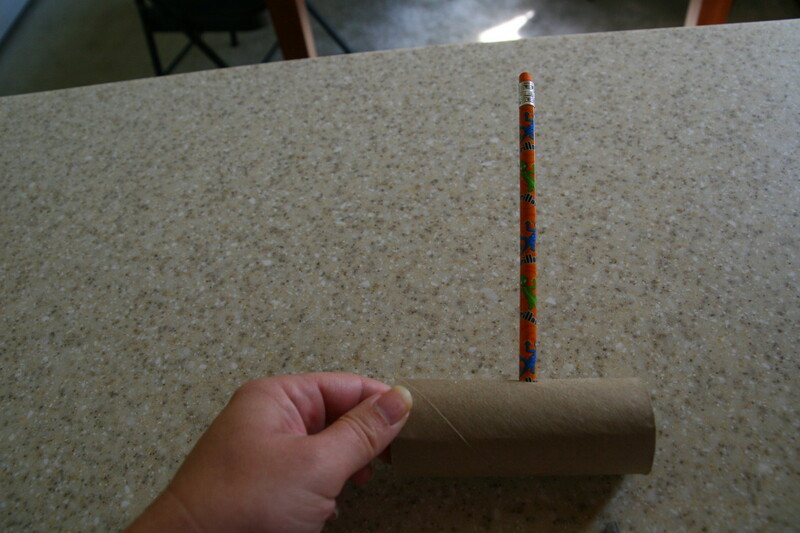 Using the pencil, punch a hole into one side of the cardboard tube, halfway down its length. 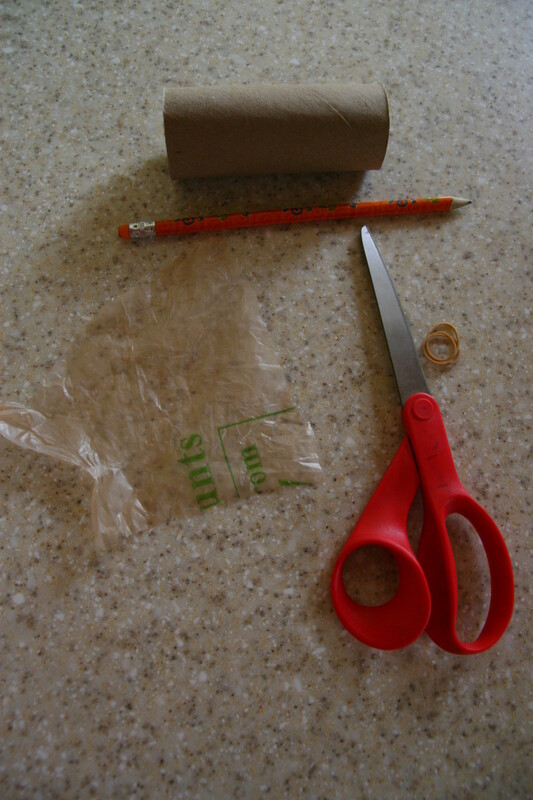 Cut a 4" square out of the plastic grocery bag. Secure the grocery bag square to one end of the tube with a rubber band. Try humming into the kazoo from different sides: humming against the "closed" side against the plastic bag will produce the best "kazoo" sound. Experiment with humming into the top hole and the open side, too, to observe the different sound effects. 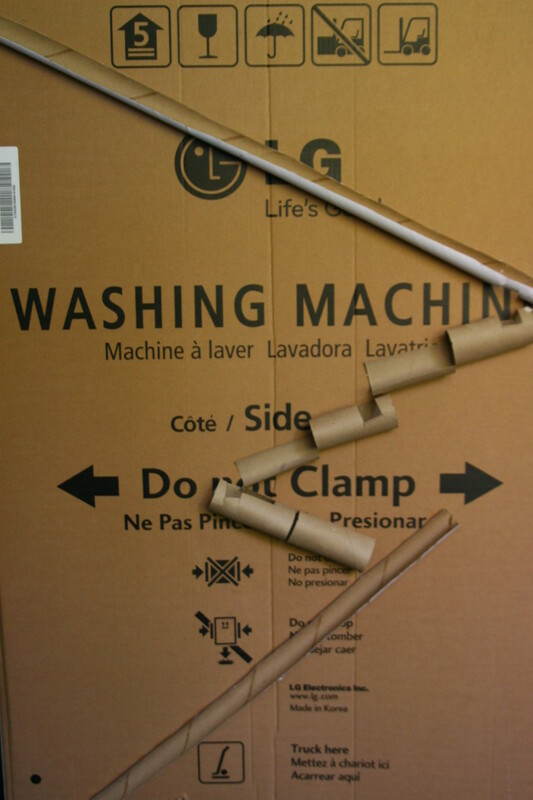 Make a fun marble run for the refrigerator by using cardboard tubes, ping pong balls, and magnets. 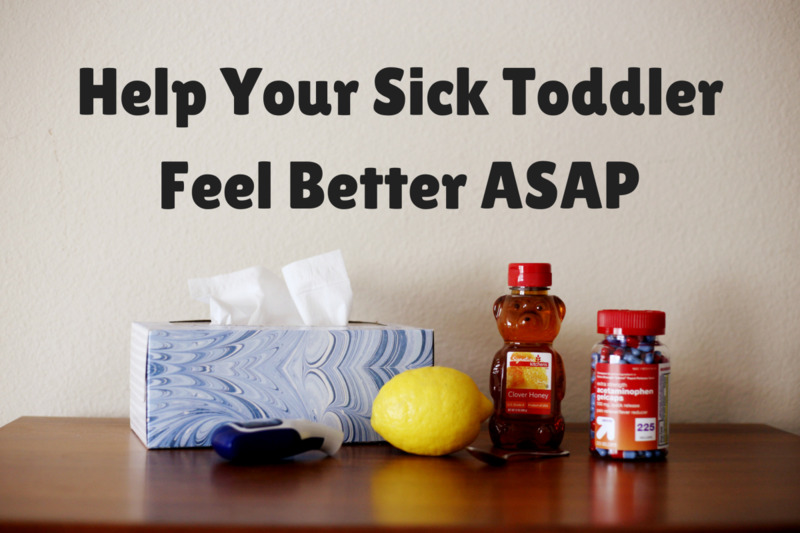 This is a fun activity for all kids! Magnets with adhesive can be found at any craft store. An adult should cut a hole into one side of each cardboard tube. Cut some cardboard tubes into tunnels, some into open runs, and try placing the holes in different locations along the length of the tube. Adhere the tubes to the side of a large cardboard box with tacky glue. Arrange the tubes so each tube will drop into the next tube. Allow the glue to dry. Use a ping pong ball or marble and watch it race through the tubes! 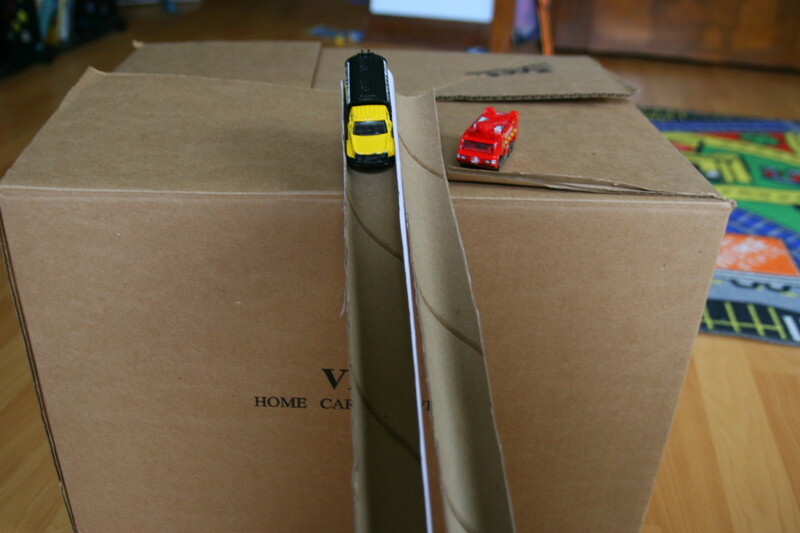 Children will learn about acceleration and gravity with this simple toy. Some experimentation will be required to get a "perfect" marble run. The marble may run right off the end of the tube, allowing the child and parent to problem solve. 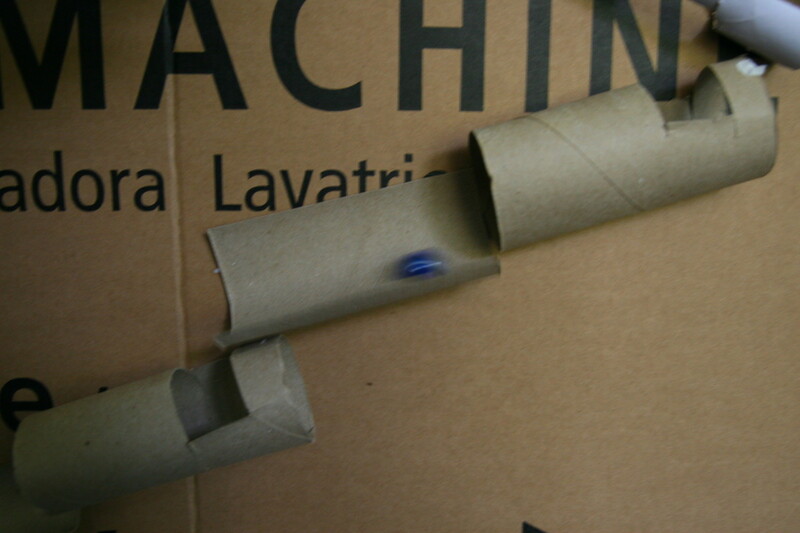 An alternative to this marble run activity is to use magnets on the back of the cardboard tubes and attach them to a refrigerator or other metallic surface. This will allow the tubes to be rearranged at a whim. Children should always be supervised while using marbles: use larger tubes and ping pong balls for children under the age of three. Race cars side-by-side to see which car is faster! An adult should cut along the length of a long cardboard tube. This will create two "half-pipes." Glue the two half-pipes next to each other, or use duct tape to secure the two halves side-by-side. Race cars down the track, and see which one wins! As an alternative, use two tubes and leave them uncut. Use balls or cars and roll them down the two "tunnels." 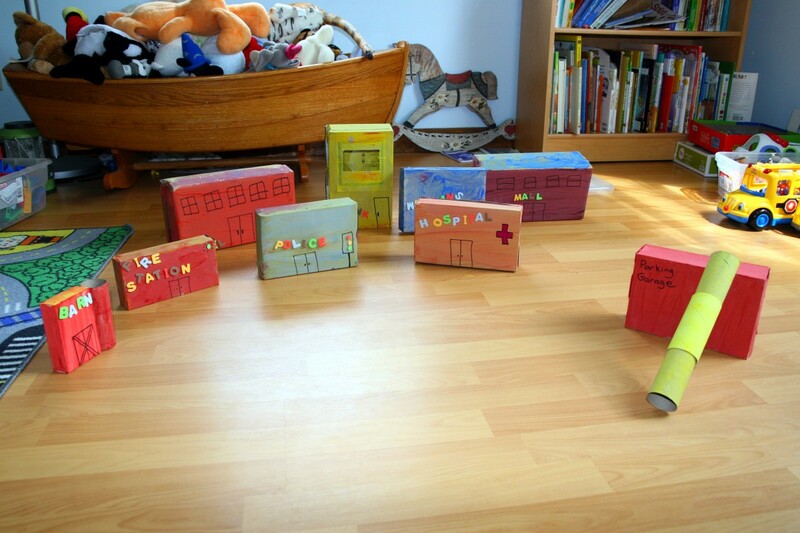 Make an entire town from cardboard tubes and boxes. This project takes a short time to put together - use the cardboard city to learn about different places in our community. Make a post office, hospital, school, bank, and other buildings that exist in your town. The adult should turn cardboard boxes inside out, so that any labels face the inside of the re-formed box. The box must be glued back together with a hot glue gun (white glue takes a long time to dry and the box will simply flop apart). Have the kids paint the boxes and cardboard tubes. Acrylic paints work well for this project. 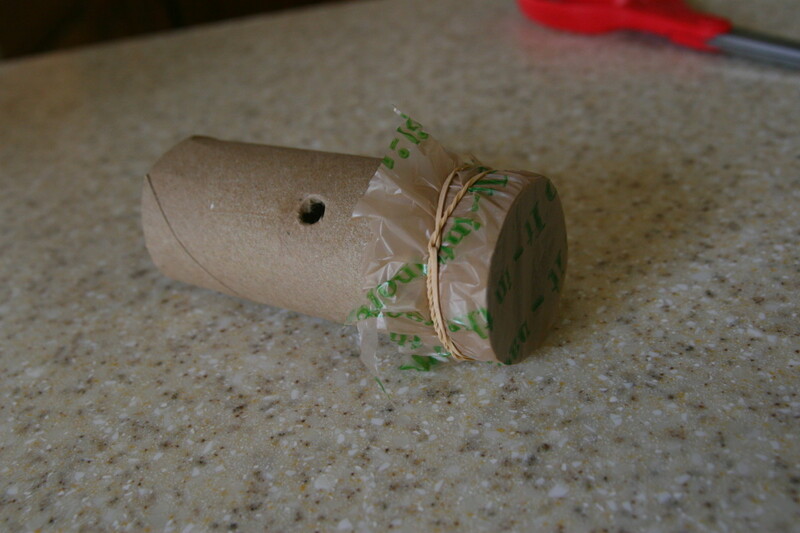 The adult should use hot glue to attach cardboard tubes to the tops of some buildings (or as tunnels to connect buildings). 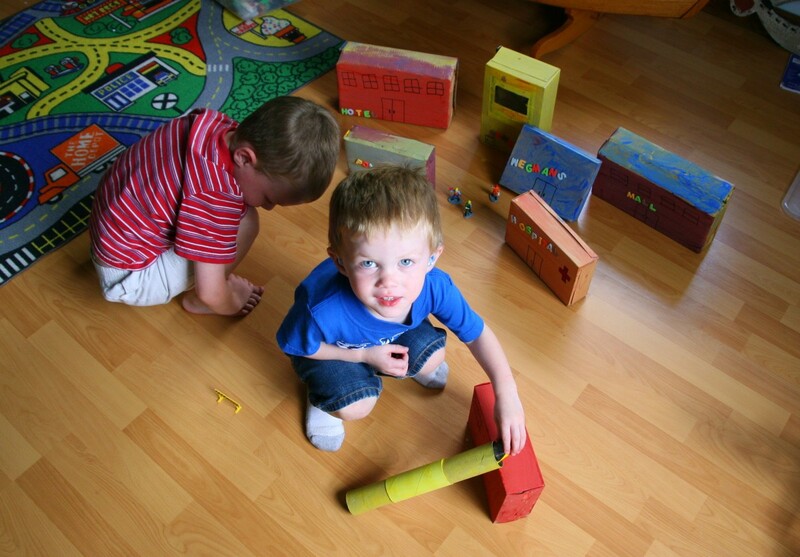 Have the kids use markers and stickers to decorate their cardboard city. Use die-cast metal cars and small action figures in the city. 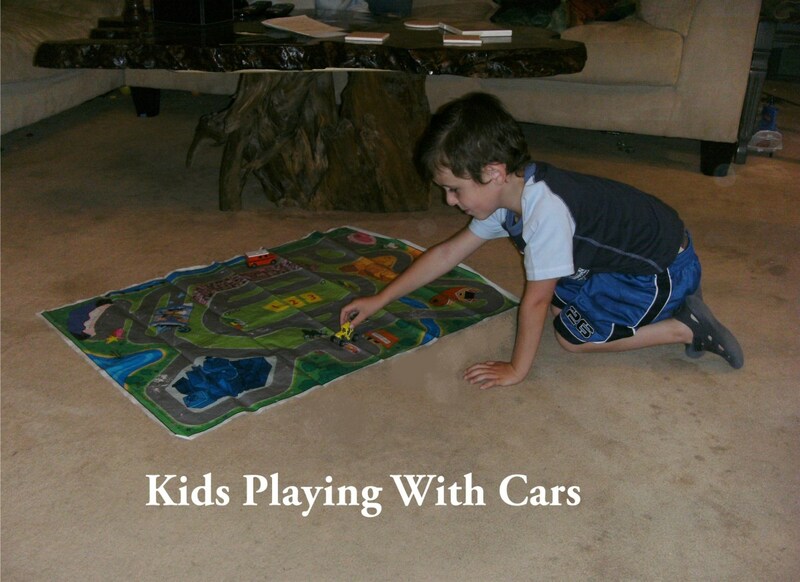 Children love racing cars down the tubes and making action figures visit the various buildings in their town! 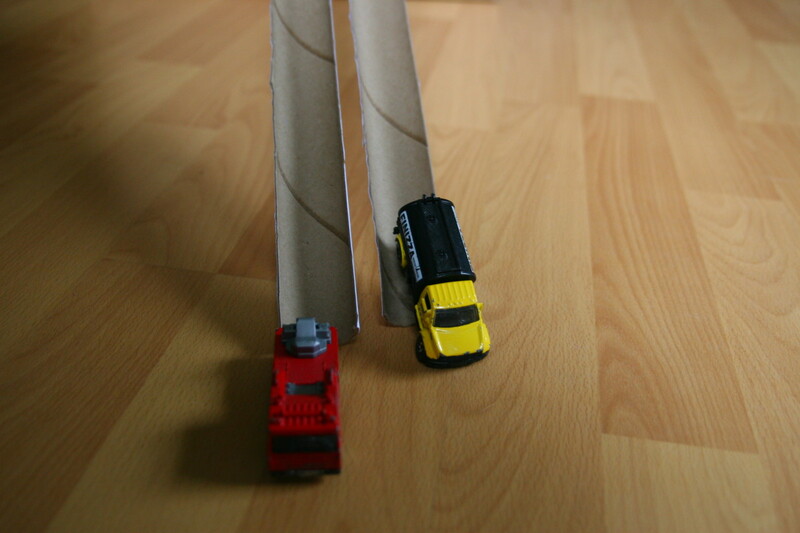 The marble track is my favorite activity with cardboard tubes, Sonyalynae! My kids love this activity and it is an inexpensive way to keep kids occupied for an afternoon. I have made music makers with paper plates and pinto beans - it works well and is less likely to spill (and easier to clean up if it does spill)! We just fill two paper plates with beans and staple them together. I have a ton of these tubes at hone in all aizes fron wrapping paper, toiket oaoer, and paoer towels. 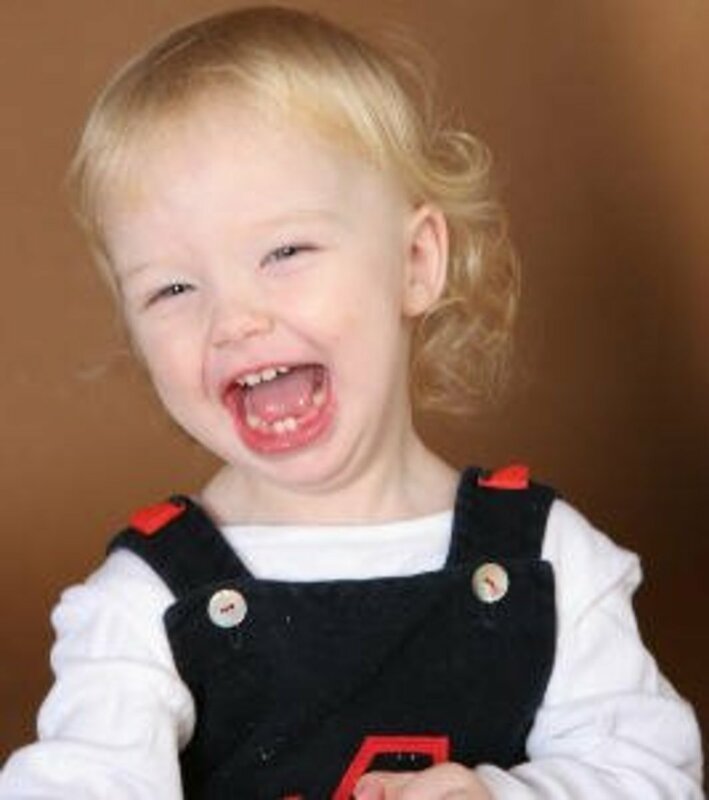 I had been saving tgem for my toddler tobdo something fun with but i couldnt figure out what. We made a Minion one day and we usually just use them to talk in. I tried a music maker one day but he bit it open and all the rice came out. After reading this post we are so doing the marble tube run and the race track! Thanks for the ideas! Making the toys is half the fun, Emma - my boys LOVE the creation part of the process. We're huge fans of the low-cost factor, too! What great ideas! 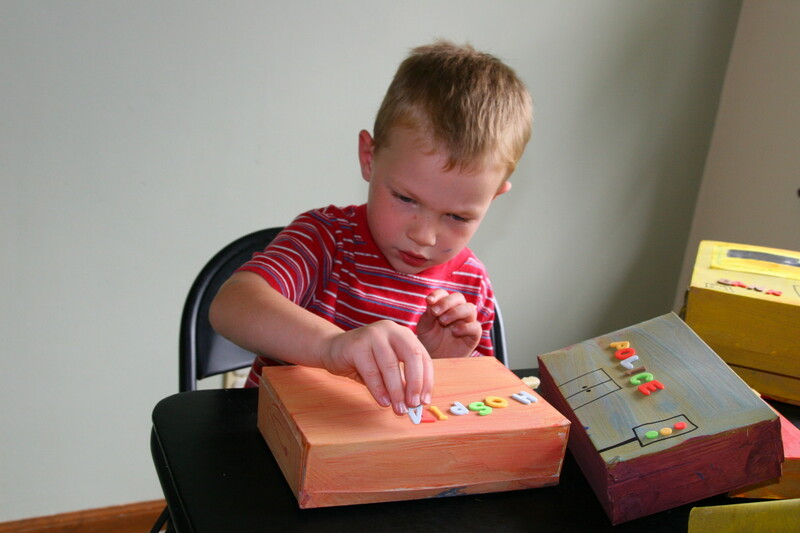 Using recycled objects is such a good and creative way to make toys and games. It gets the children involved and you don't have to spend a fortune on the latest toy. The cub scouts would probably love making marble runs out of the tubes, too, Hyphenbird! There are so many projects to make from recycled cardboard tubes. My older son is six and really loves making things, and I love recycling cardboard and paper for his projects. Much better than buying craft materials, because you save things from the landfill (and once the projects are past their prime, they can still go into the recycle box)! I love these creative ideas. Also this is wonderful to teach children that fun toys do not have to come from a store. My family is very dedicated to not adding to the garbage burden our planet endures. Using cardboard is perfect. I shall share this Hub with friends who have young children and shall make the binoculars with my own boy and will give the idea to our Cub Scout den leader. thank you. My kids LOVE "projects," too, LA Elsen! They come up with endless ideas from their craft supplies. My older son just created an entire mock hotel room out of a leftover cardboard box. He made two beds, desks, a flat-screen TV, and several other details out of the cardboard tubes and boxes we have around the house. We take our "binoculars" to our local Audubon Society for hikes, daisyjae. 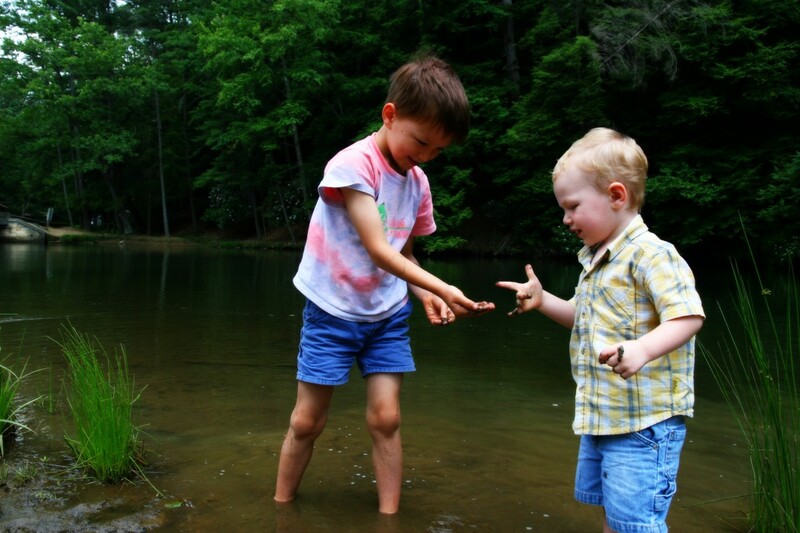 They keep my sons' interest and help them focus on looking at different plants and the fish in the ponds, etc. We used these in scouts when I was young, then I started to collect them for my children's arts and crafts. I love to just give the rolls to them to see what they come up with. My three (ages 3,4,&5) make up games and costumes with them too. There are no end to the uses as long as you have a child's mind. The binoculars are a good idea, then you can take them outside and go birdwatching. Thanks for the inspiration. They are really great activities, Movie Master! My five and six year old sons LOVE them. The marble run is probably their favorite. My kids have also made toy cars out of the tubes, a "phone," and many other pretend-play objects. I love the marble run and race track! I always keep cardboard tubes to make something with the grandchildren, some great ideas for me to try, thank you and voted up. We have a craft bin filled with cardboard tubes, paper, and other crafty materials, Teaches12345. The kids really love having a ready supply of materials for their projects! I remember the days when I collected these tubs for class projects. You have posted some really good ones here. Love the binoculars and star gazer, very creative. Voted up and pinned. We have a lot of fun, randomcreative. They really love being crafty and doing "projects." Hands-on learning is the best type! Thanks, lindacee! The kazoo is really cool - it makes a great noise! At first, we tried humming into the open end and the sound wasn't very impressive. You have to hum against the plastic end, and you get a really great kazoo sound! 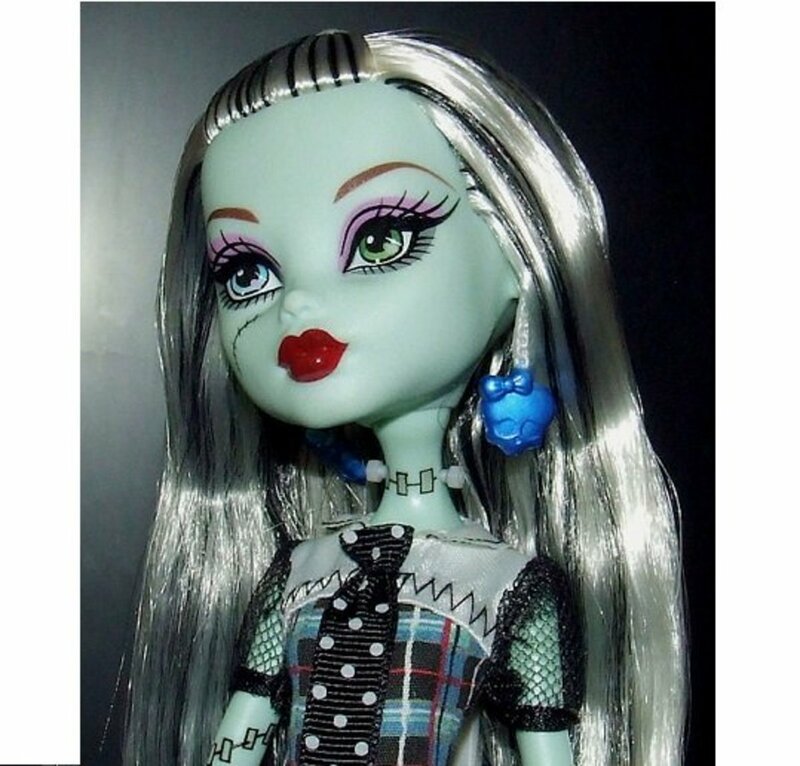 These ideas are all so inspired! Very unique round up. You and your boys have so much fun. The marble run is a big favorite in our house. I glued the run on the side of a washing machine box (we just purchased a new one) and the boys use it as their "club house." The marble run is on the back wall and it is a fun toy for them, Om! I LOVE all these ideas, Leah. Very clever, economical and eco-friendly! These projects also teach kids how to be resourceful. My favorite is probably the marble run; it looks kind of fun even for an adult like me. My kids really like the stargazers (telescopes), Lipnancy. They're really into space and it is a fun craft for them. I love the fact that these toys are free! Recycling is always a good thing and if the kids have fun making it and playing with it, why not. I am definitely trying that trick, CassyLu! We have lots of bushes lining our front walk - that will be fun! Thanks, Robie! I agree - kids need to use their imaginations and the quiet, open-ended nature of homemade toys allows them to stretch their creative wings. OH and for halloween, cut eyes into a toilet paper roll and put a glow stick in it. Put it in the bushes at night for trick or treating and you've got glowing eyes :) Another pinterest find that I will be doing this year for sure!!!! Great hub! I love you ideas, I'm a strong believer in the importance of simple, old fashion, DIY toys, they are the best to stimulate creativity and problem solving. 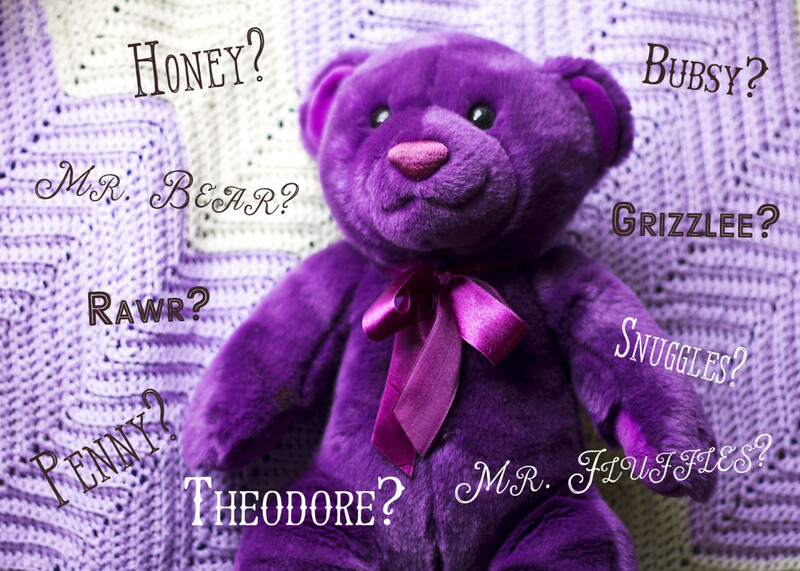 They are the perfect craft item for little ones - and they are readily available! My six year old is aghast if I ever throw one out - cardboard is his "medium," so to speak. I saw a really cute little owl project you can make out of the tubes on pinterest - I'm going to try that one next, CassyLu! They are really inexpensive and are great for helping a child to use his imagination! My boys play with homemade toys much longer than they play with store-bought, electronic toys. Thanks for the comment, Carol7777! I love recycling things and these ideas are great and cheap projects for kids to do and learn. Vote UP.